Huaxing Nets provide high quality Golf Practice Cage Nets for all over the world. All the above dimensions can be customized. 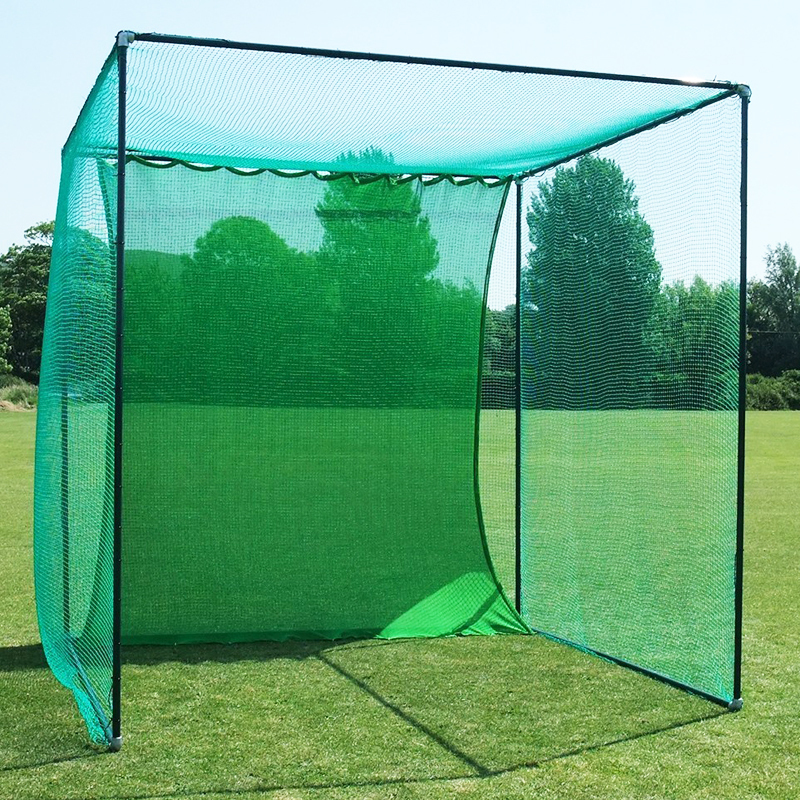 Outer golf cage netting is made from 2mm knotless green HTPP twine with UV protection, which can ensure no golf ball will pass through it, other colors are also available. 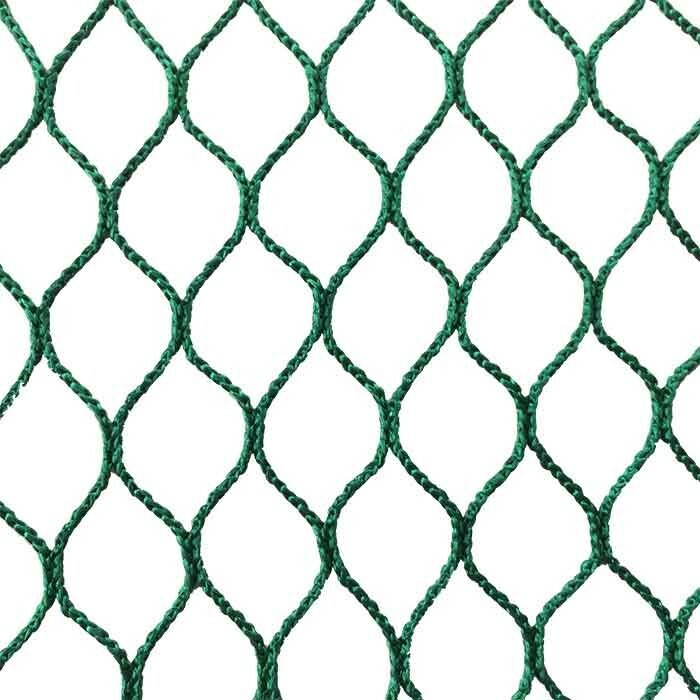 With a golf cage panel protection the outer net, the 22mm mesh netting is super durable. Besides golf practice cage nets, completed gold cage with frame could also be supplied. The cage can be completely freestanding, which is incredibly portable, allowing customers adjust their practice locations to protect grass. If you want the cage to be permanently fixed in place to the surface, it can also be designed with ground sockets to stay up and be used all year round. Huaxing Nets supplies a wide range of golf nets and netting, why not find more options for you. 10ft x 10ft x 10ft structure provides plenty of room for practice. Great for home or back graden. Back Drop easily stops all balls. UV stabilised net is 100% rot-resistant.